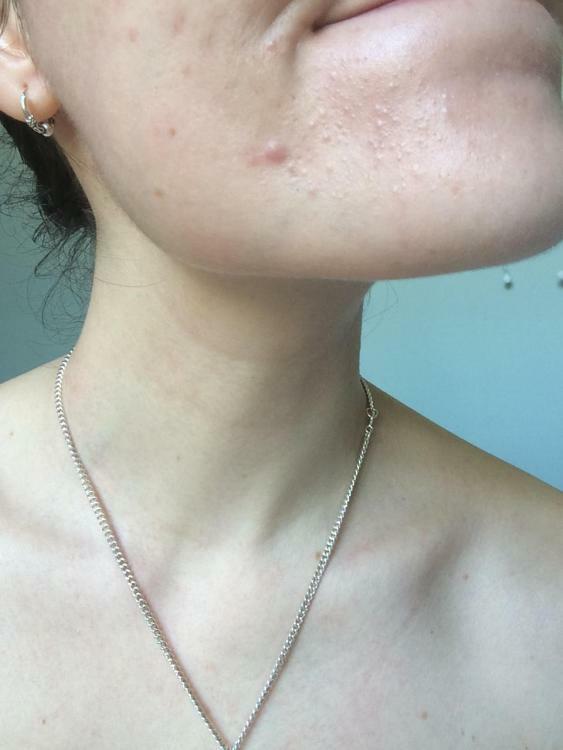 They are closed comedones. 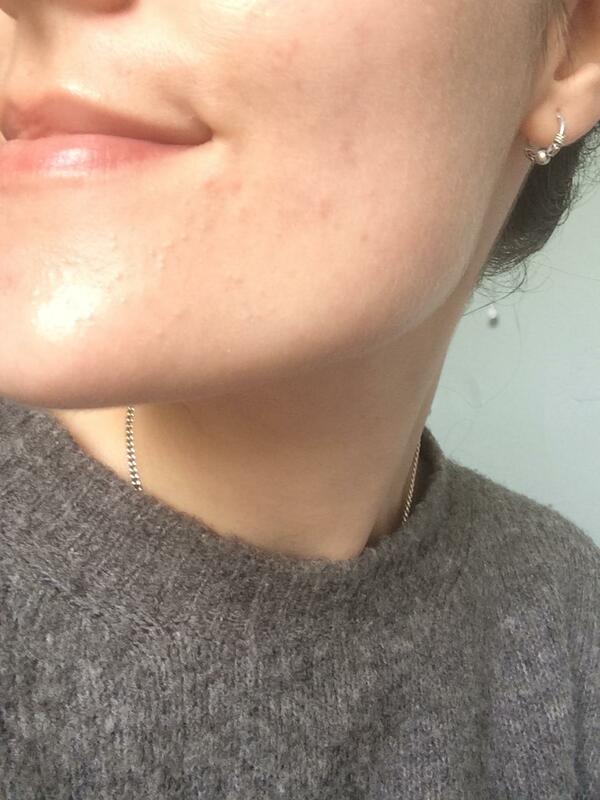 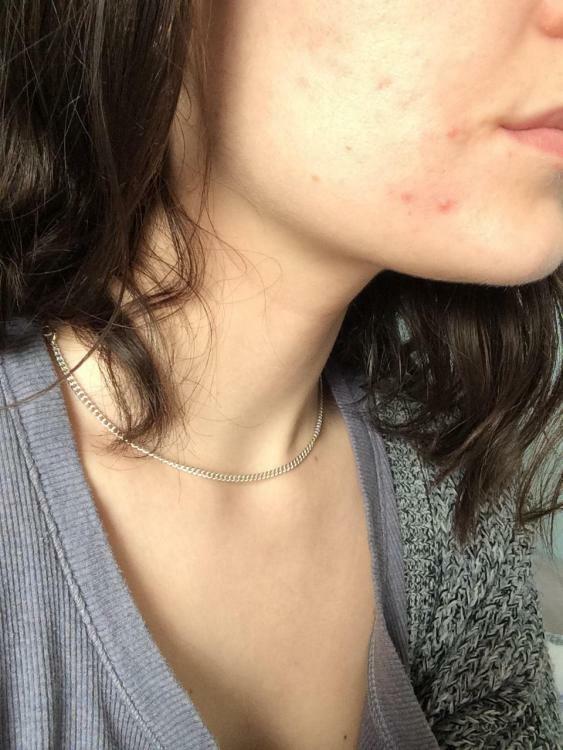 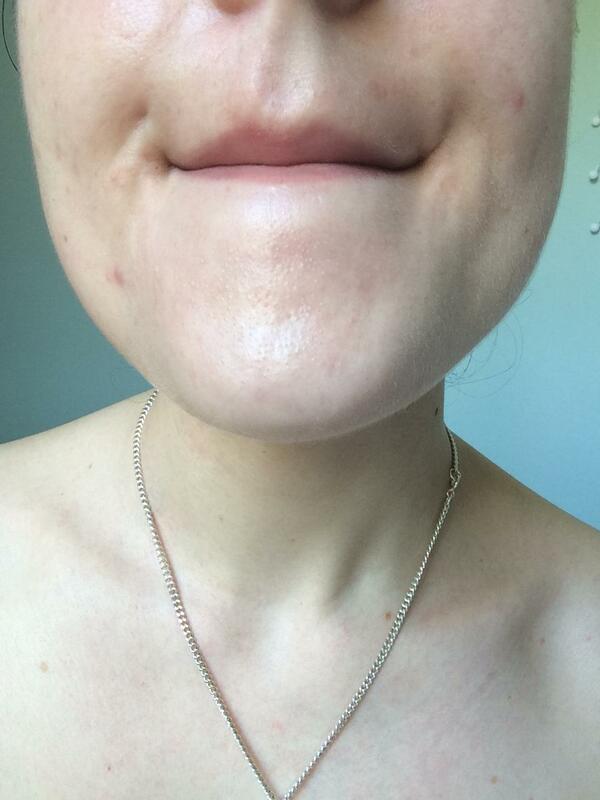 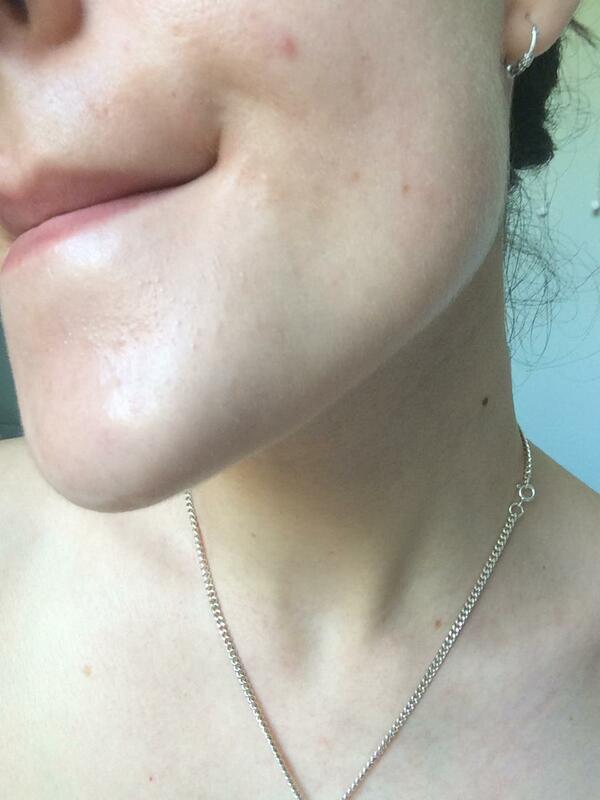 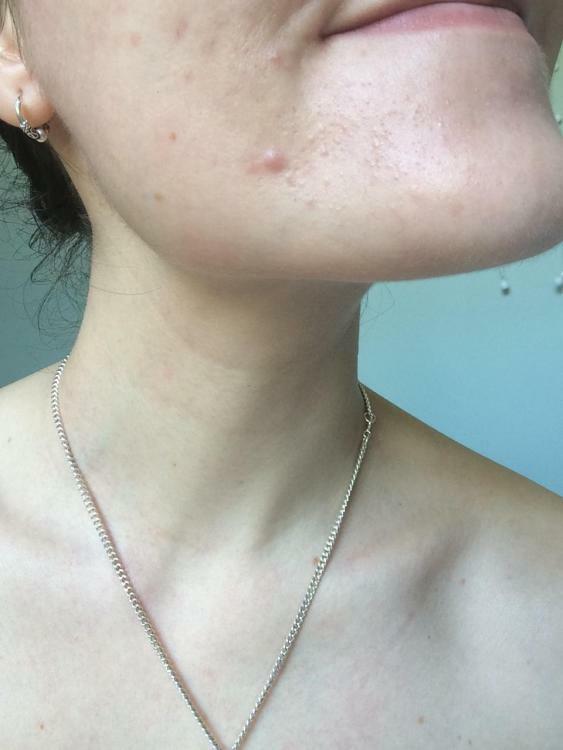 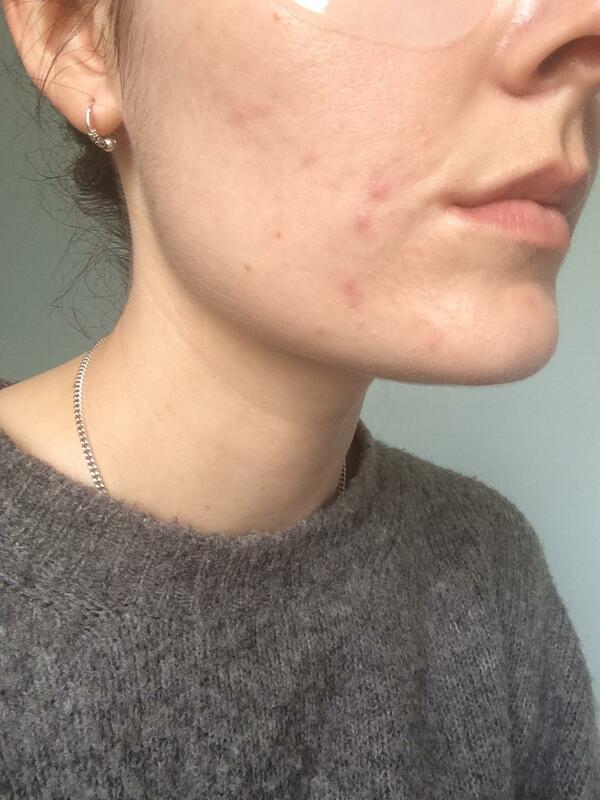 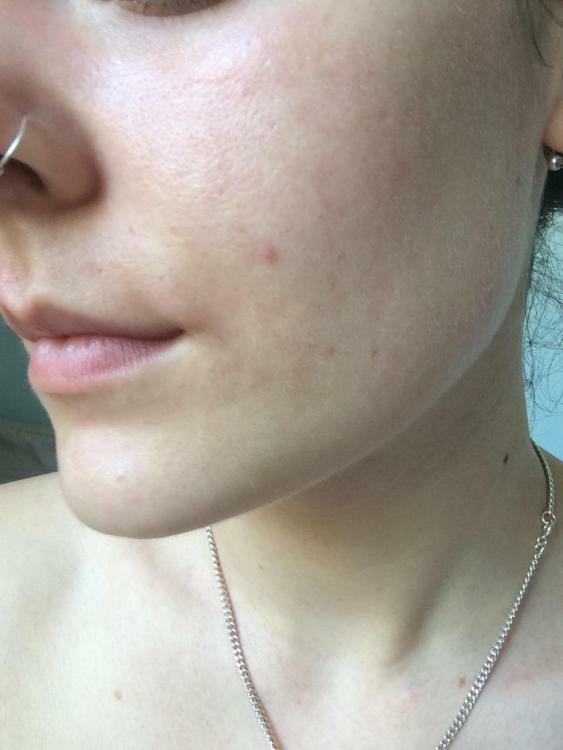 Mine started out like this and now my cheeks and jawline are completely covered (not trying to scare you!). 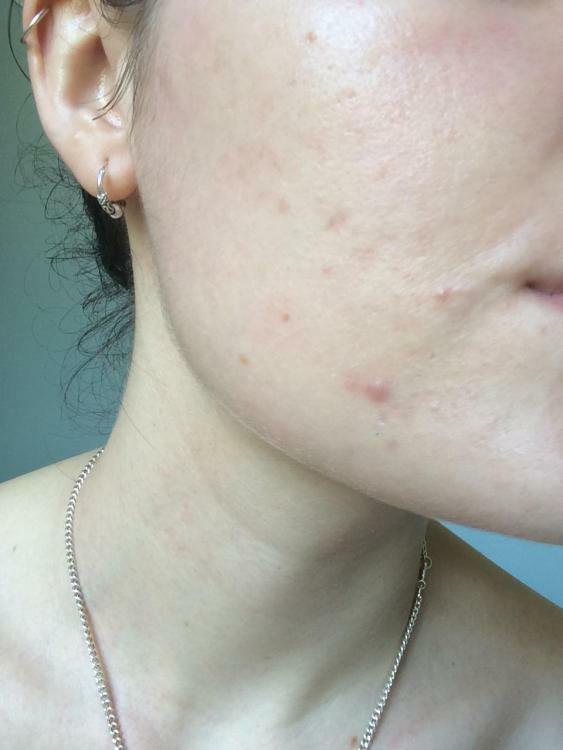 It got so bad that I finally saw a derm and was started on tretinoin and spironolactone. 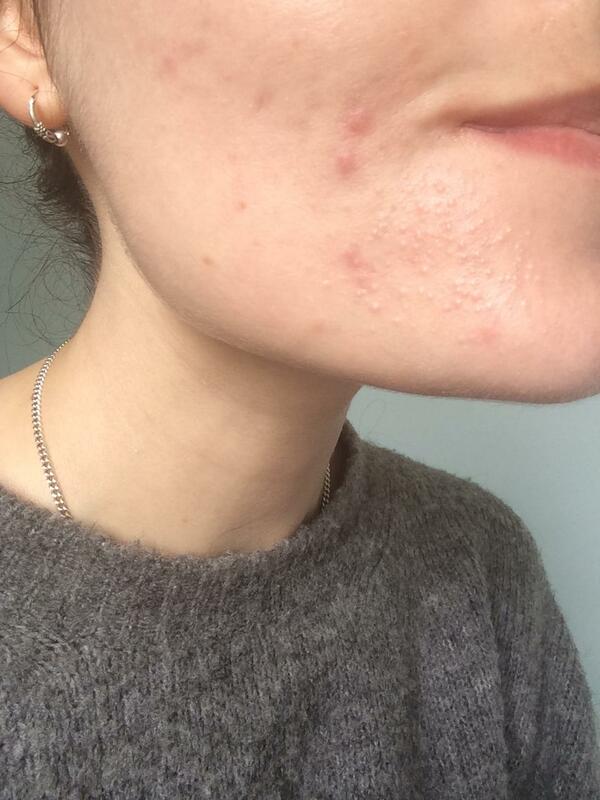 Tretinoin is what is highly recommended topically for them. Interests: Having all around better skin, trudging through school work to get my degree and playing video games any time I get the chance. 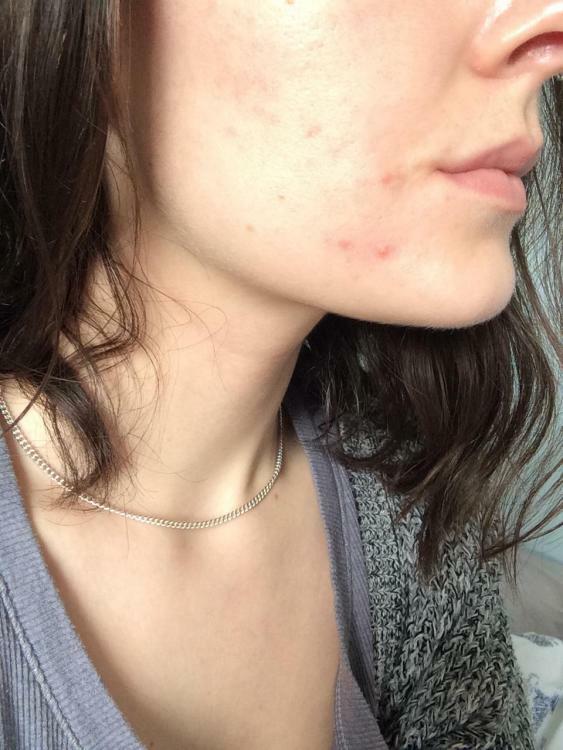 I know it has been a little bit since you posted this, but I just wanted to let you know that I am sorry for what you are going through and I hope that you find relief. Acne is an awful struggle.